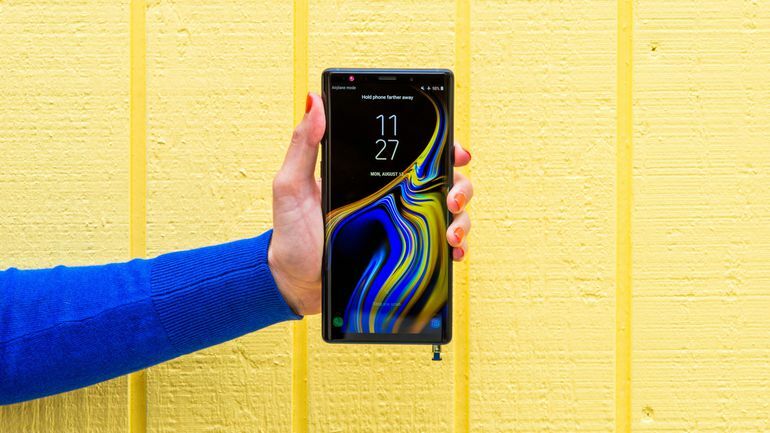 If your looking for the best bluetooth speakers for galaxy note 9 we have 5 top picks. Even though the note 9 is a beast in the audio department having the right speaker too connect with your phone is a must for a better entertainment experience. Another great thing about each one of these is that they are universal with all phones making them a great investment. 1. Our top pick is going to go to the Aomais Go. This is one of the best speakers I have ever owned that is waterproof up to 35 feet, has 30 hours of playtime, and comes with a handle to carry around. This is also a mid to large size speaker that pumps out some crystal clear audio and blaring bass. It has a custom design you will not find anywhere else which is completely rubberized with a smooth matte finish. We even threw in some live video above you can check out on this one, but expect to pay a little bit more at roughly $65. 2. 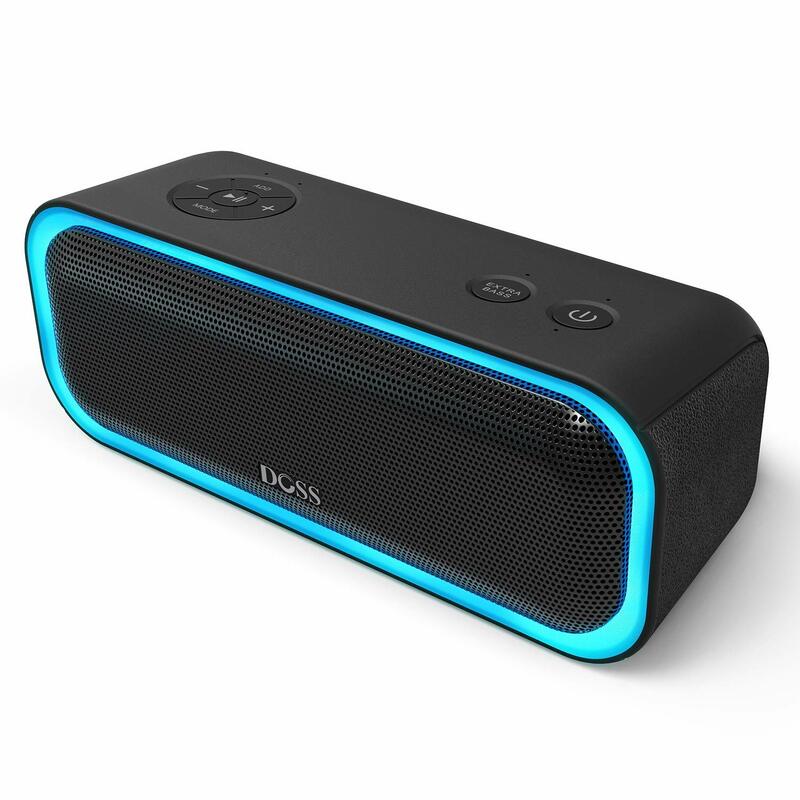 Our next best bluetooth speaker for galaxy note 9 is the Doss Soundbox Pro. Doss has some of the best speakers you can find online and this one is a beauty. 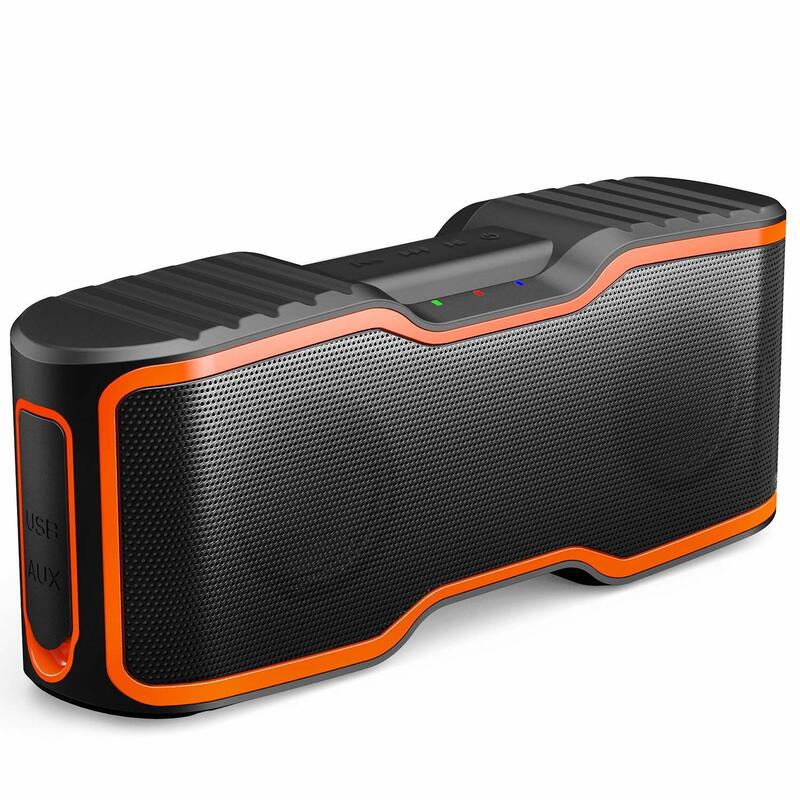 It has an led light which turns on when music is playing, a long lasting battery life of over 15 hours, and an enhanced audio option. This is the only speaker I have ever dealt with that comes with bass enhancing features you can customize at the top of it. Bottom line here is that build quality is awesome, and the audio on this one is impressively loud. It currently costs around $50, and comes with a 12 month warranty. 3. 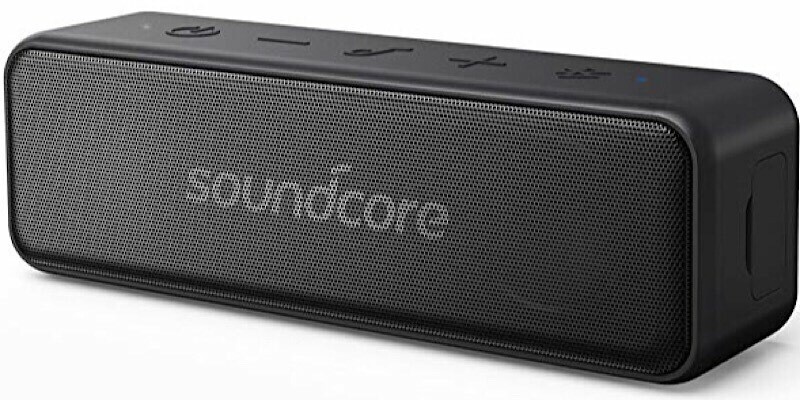 Say hello to the Anker Soundcore Motion B. This is a small to mid range speaker that has an awesome hard matte finish design and comes in black. It has rubberized controls on the top of it, and branding on both its front and back. It is IPX7 waterproof rated, has around 12 hours of battery life, and small enough to take with you on the go. Sound quality is also amazing, and with a price tag of only $27 this is a great pick for anyone on a budget. 4. 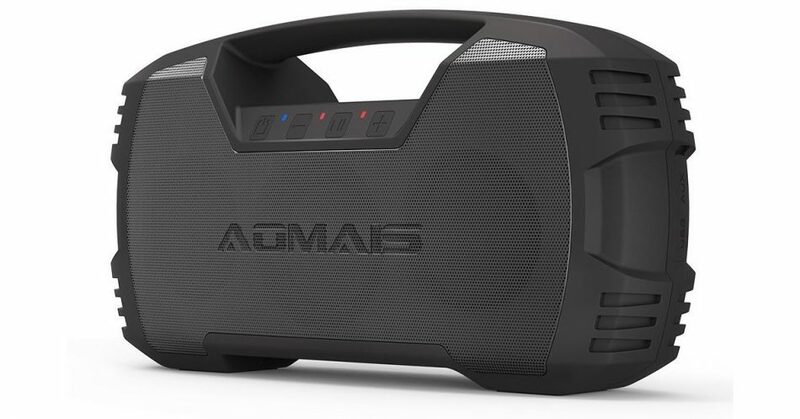 Aomais is making our list twice with the Sport 2 Speaker. This is one of the best bluetooth speakers you can get for the galaxy note 9. It has a gorgeous custom cutout design that is completely rubberized. It can absorb drops extremely well making it great for outdoors, is completely waterproof, and will get around 14 hours of battery life. Sound quality on this one is very impressive for its size, and is also great for taking with you on the go. It costs around $30 and comes with a nice 12 month warranty. 5. 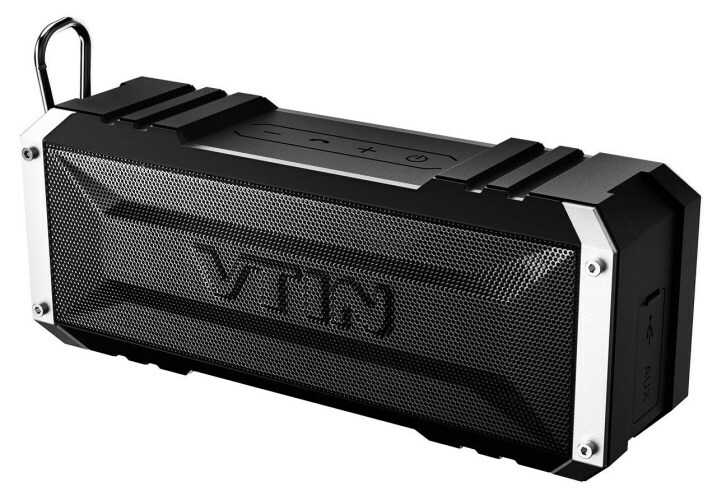 Our last pick for the best bluetooth speaker for galaxy note 9 is the Vtin. This speaker could have one of the coolest designs you have ever seen and currently comes in 2 different colors. It will get around 25 hours of battery life, is waterproof, and great to take with you on a car ride. Sound quality is very crisp and powerful for its size. Expect to pay around $30 if you decide to go with this little powerhouse!